Moving water and controlling water systems is no easy task. There are many variables involved with fluid dynamics, the addition of environmental, harmonics and energy cost concerns make system control even more difficult. 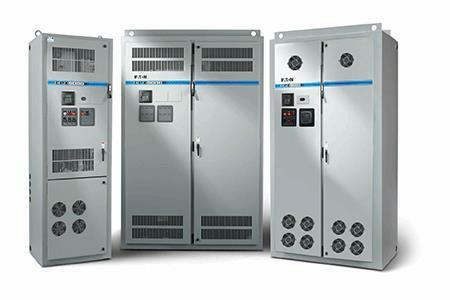 Eaton understands these problems and provides enclosed drives solutions for water/wastewater. From NEMA 4X enclosures to our Active Energy Control algorithm and five-year warranty, Eaton provides a complete solution for water/wastewater applications.